Baldur is the Norse version of Adonis and Achilles. He was the most beautiful and beloved of all the gods. Ivar clearly thought his child would be the answer to his dreams of a normal diety-hood. Way too many important things happen this week. We’ll start in Kattegat where, Ivar is distressed by the destruction of his statue. He continues to remove all dissenters. And he becomes a father. At least he truly believes he’s the father. Hvitserk visits the pleasantly plump King Olaf. In a state of between hypothermia and heat stroke, Hvitserk decides this king must be a Buddha. So the overly happy Chinese man who gave Hvitserk the Buddha statue may have been Odin or Loki. Episode One of next season, very well may be entitled “Brother’s War Revisited”. Because Hvitserk finally breaks away from Ivar. 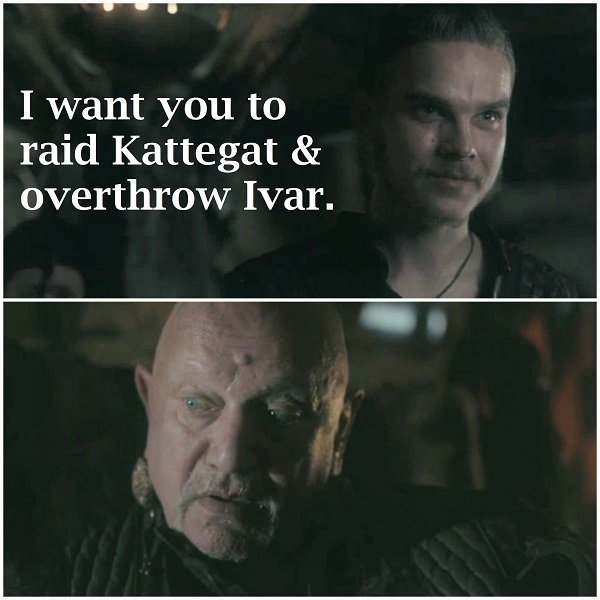 In a twist on Rollo aligning with Jarl Borg in Season Two, Hvitserk is the one asking King Olaf to overthrow Ivar. It’s not for his own fame, but to save his people. Hvitserk proves himself to this Buddha King, with his conviction and control during torture. 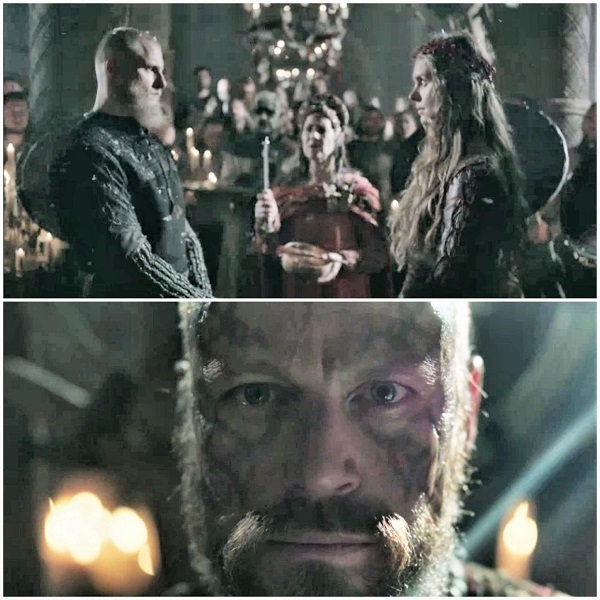 Grunnhild marries Bjorn. She tells Harald that she does want to be queen, but she didn’t say who she wanted as her king. Bjorn insists there’s no reason for Harald’s jealousy to change their plans to work together. I’ve grown tired of the story of Harald as the jealous jilted lover, over and over. He could make an alliance with any number of earls to secure a faithful wife and armies to take the rest of Norway. Why would a woman choose an inconstant Bjorn, without lands or followers, over Harald? I guess Bjorn is taller – that’s something. We’ll see where Hirst takes this. In history, Bjorn basically inherits Sweden and disappears from the sagas, and King Harald does unify Norway. Magnus is still kicking around- just happy to be a Viking. He’s indebted to Harald for his new family. Will Harald or Bjorn run him through, when they grow tired of him? And Judith finds Lagertha at a local healer for her breast cancer. 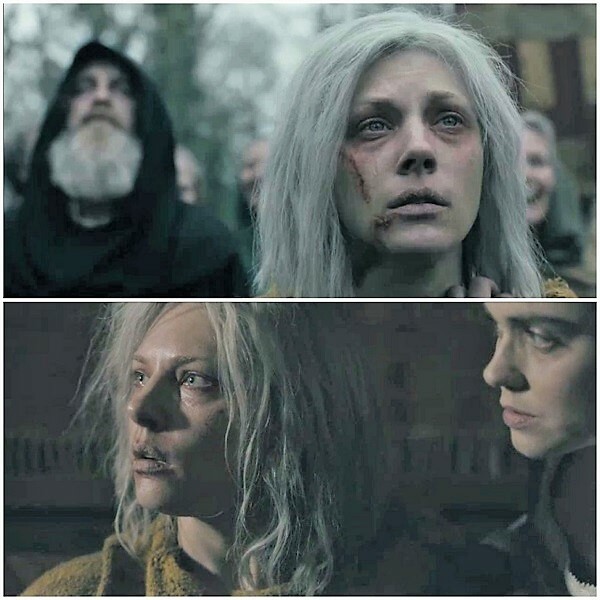 Lagertha seems to have had visions of Ragnar’s death in the forests around Wessex. She heard him reaffirm his devotion to the gods and his sons’ revenge. But we know he was inciting King Aelle with his final speech. 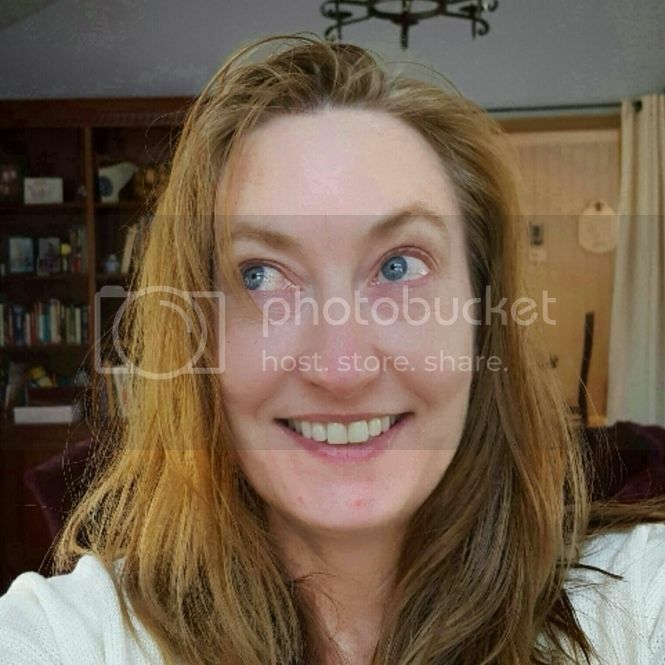 Will she be compelled to follow the gods? The most dangerous Viking is not Ivar, or Rollo. The most dangerous and vicious Viking has always been Floki. 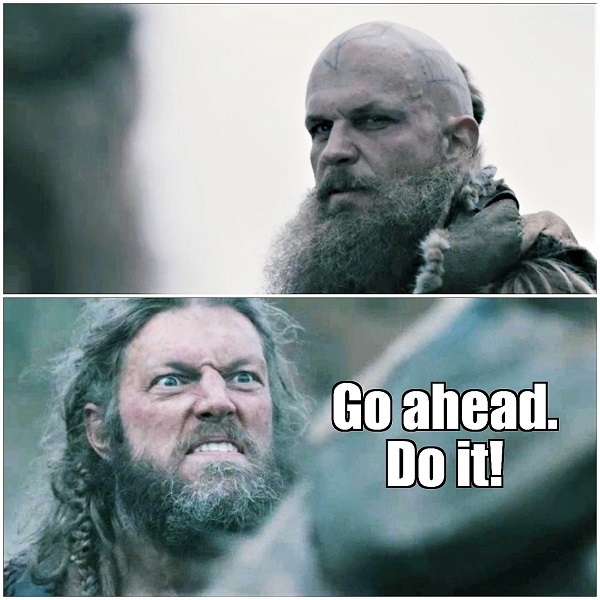 Floki doesn’t see reason when it comes to the gods and sometimes he just wants to see things burn for the hell of it. 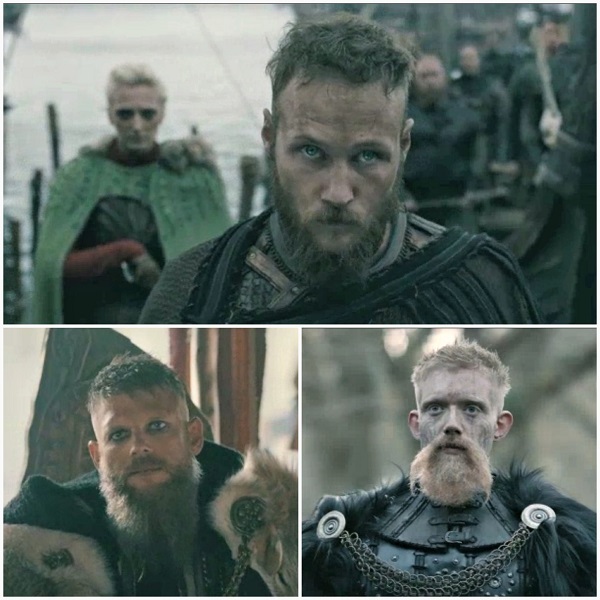 When he tells Flatnose how he has changed, we get a glimpse of the old Floki. Floki has learned he can’t change other human beings, but he can change himself. He won’t let Flatnose’s actions turn him back. He goes off to find the gods in a cave. 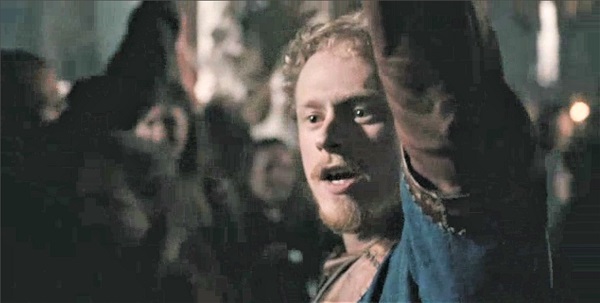 Ubbe speaks with the three Danish kings intent on raiding Wessex. He’s a legend to all the warriors they encounter. My favorite part of this was the men all chanting his name. It sounded like a Māori haka. He can accumulate followers if he wants. He easily convinces two of the kings to take up farming in the new settlement rather than raid. Ubbe challenges the third king to hand to hand combat to break his decision. Torvi’s costume lends some color to an otherwise drab scene. But other than that, I see no reason why Torvi needs to be involved anymore. Maybe we’ll see next week. Ivar asks Thora why she still hates him. It comes across as a concerned public servant who wants to do better for his people and win her over. He’s dangerously convincing. Thora tells him that Ragnar was a great man, who valued people’s freedom and didn’t try to control them. He reaches out to caress her face, but unbeknownst to her, gave her a red mark of death. She’s then herded into the woods, where Ivar has her family and other dissenters burned. Judith has returned to her illumination of the Gospels, teaching Elsewith that the Virgin Mary is painted in lapis lazuli blue because it is the most expensive and precious color to make. 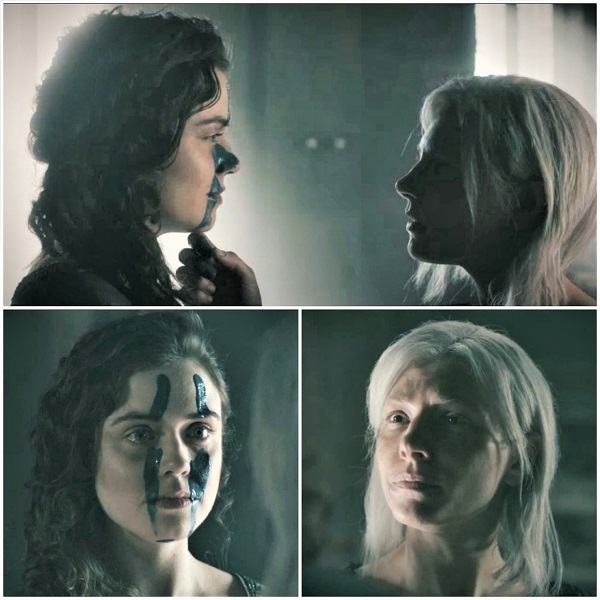 After Judith tells the women she is going to die, Lagertha marks Judith with the blue paint. 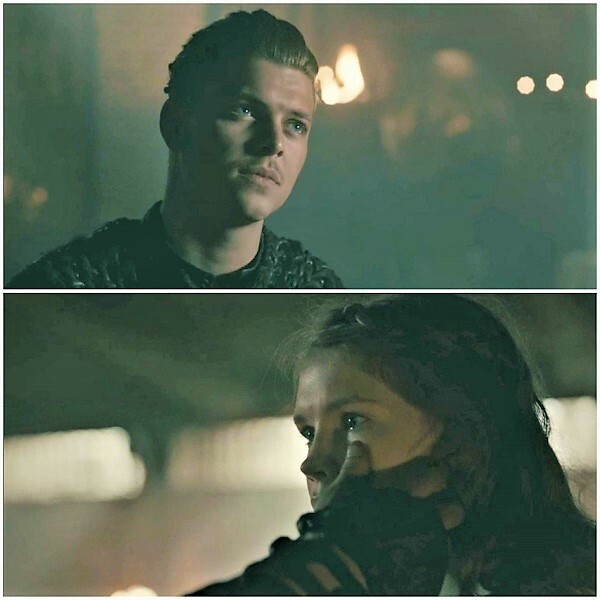 It is a mirror of Ivar giving Thora the mark of death on her face. It is also a sign of Judith’s worth, a sign that her life deserves to be painted in the precious color reserved for the Virgin Mother. It’s also an echo of Lagertha marking herself for purification in the harvest sacrifice, a life time ago. I’m reminded that the Seer told Lagertha she would die only after she has become a virgin again. Will Lagertha enter a convent and follow Mary? Ivar hoped his child would be perfection – proof of his divinity or at least a chance to prove that he can be better than the person people pity and fear. But that doesn’t happen. We assume Baldur has a cleft palate because the midwife says he will not be able to breastfeed. Freydis is not fazed. She is happy because she knows that the child is deformed because he is a god. She and Ivar clearly differ greatly on this. Twice in the same episode, Ivar has triggered me. He lures us in with the promise that he is changing, only to pull the rugs out from under us. 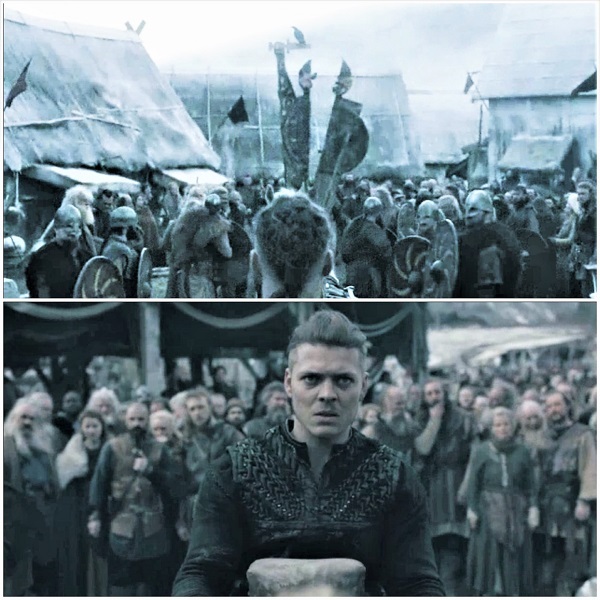 Despite Viking’s signature horrible lighting, we can see and feel Ivar’s emotions as he leaves Baldur out in the elements to die. Is Ivar motivated to cover up his failure to produce perfection, or does he truly not want Baldur to suffer as he has. As he speaks to Baldur about not being a shining god, the anger that flashes across his face is terrifying. 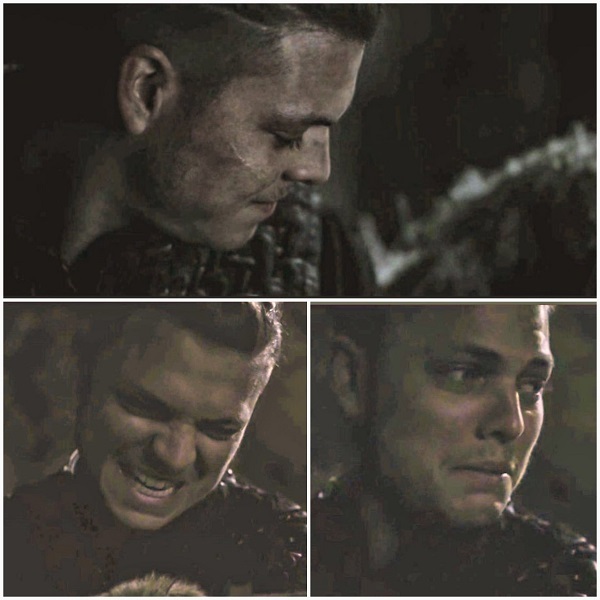 Then Ragnar’s grief at leaving Ivar in the woods falls on Ivar’s face. But can we trust that Ivar is truly sad about losing a child, or just his chance at redemption? In Norse mythology, Loki killed Baldur with a branch of mistletoe, Ragnarok followed. 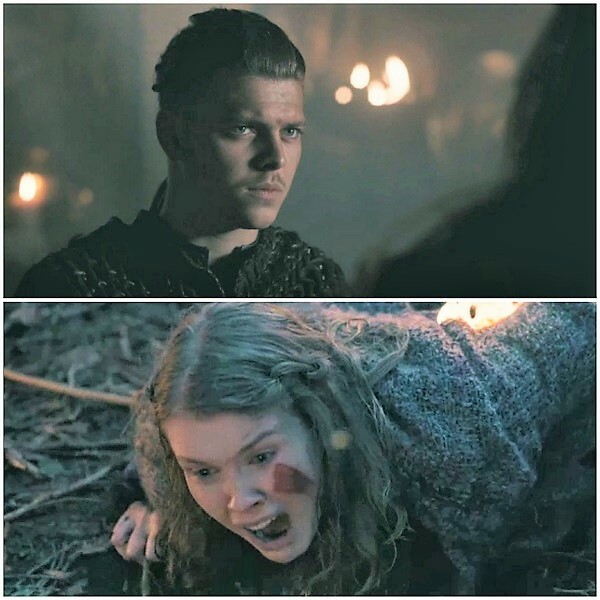 Does Ivar now resent his mother for letting him live? Will he blame Freydis for his false hopes of a perfect child? And what story will he tell the good town folk of Kattegat? Will he claim Freydis bewitched him – convincing him he was a god? Will King Harald and King Olaf’s men attack Kattegat at the same time? And will Ubbe defeat the one hold-out king to make peace? Stay tuned next week to find out! Picture source: History, Vikings & Jonathan Hession Special Thanks to @TeamParmenter for photo cleanup.